Choosing a CMS can be confusing since most the major CMSs have a specific goal and serve different needs of users. At this point, CMS Made Simple is a flexible system which allows creating the semi-static websites and applications with dozens to hundreds of pages. However, the platform has a few cons. 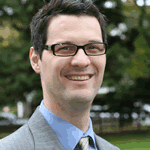 CMS Made Simple might have a time-consuming learning curve and a limited module library as well as a collection of themes. These and other factors can make the website owners reasoning about different options. This open source CMS is arguably the most well-known and beloved website tool on the global scale. 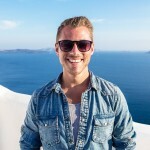 Anyone can get a WP site: from a web novice to a super developer. What’s more? 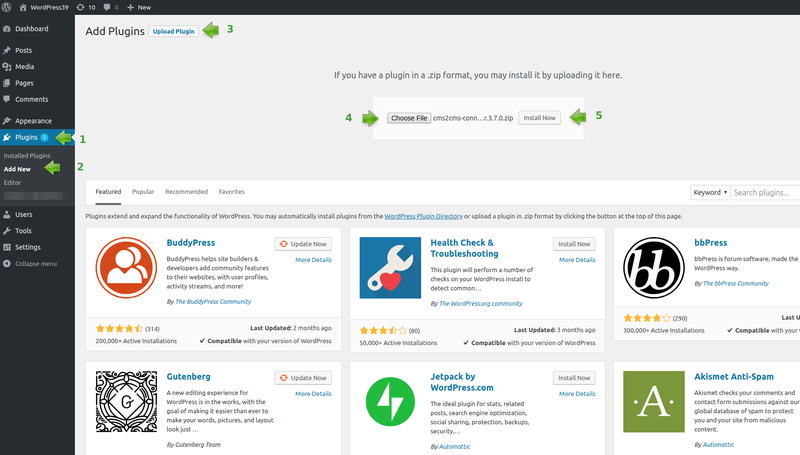 Plenty of WP plugins, both free and premium and a ton of beautiful responsive templates are available at WordPress directory. 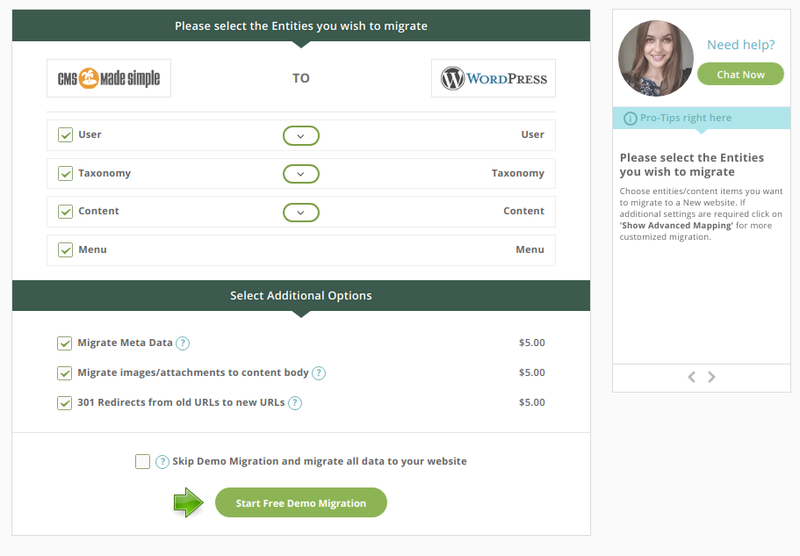 CMS Made Simple to WordPress Migration – Time for Changes! One of the most established and reliable ways of content transfer is CMS2CMS automated migration service. 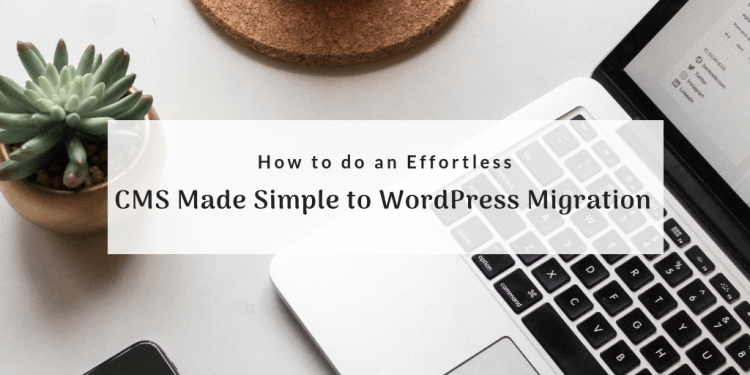 Using it, all your CMS Made Simple content will be migrated to WordPress within 15 minutes in a fully automated way. Forget about hours of manual work – a few mouse clicks will do the job. 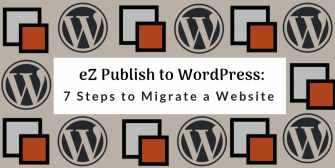 Keep going and learn seven steps of the easiest way of CMS Made Simple to WordPress migration! 2. 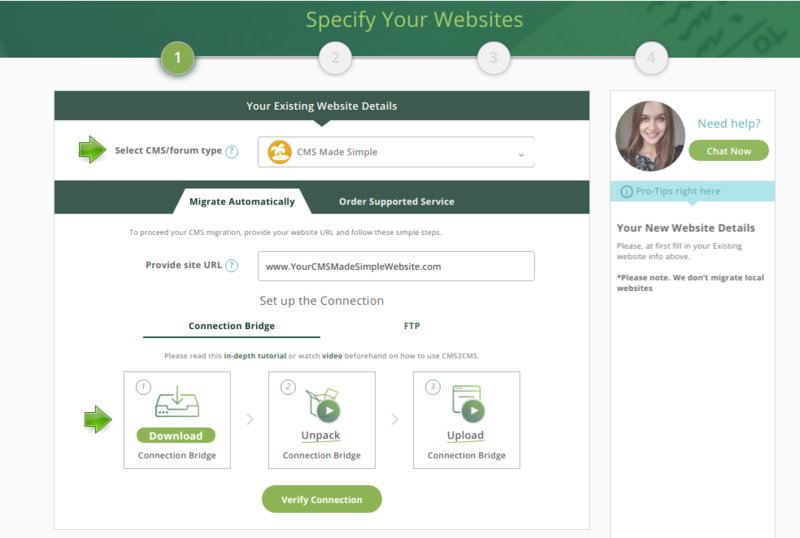 Choose CMS Made Simple as your Existing platform and specify the website URL. 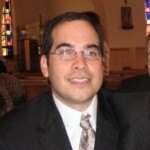 Download and install a Connection Bridge to Your Computer. When you’ve done with that, press “Verify connection” button. 3. Provide Your New WordPress Website Details. Now, choose WordPress as your Target CMS platform and provide its URL. 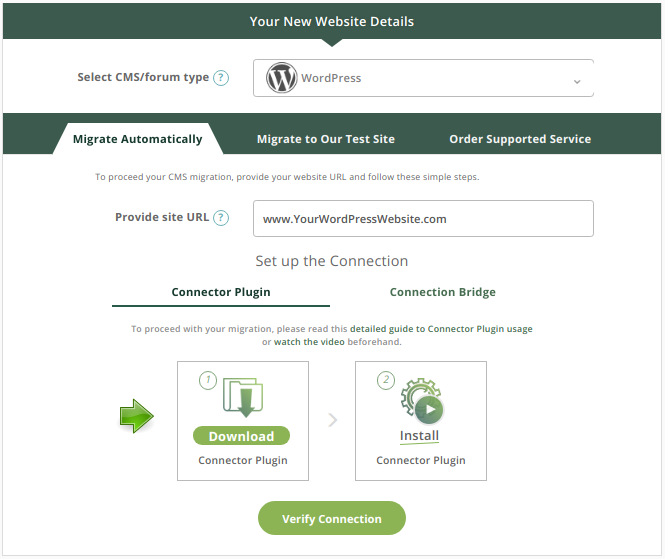 In case, you don’t have your WordPress installed yet, you can try Migration to CMS2CMS Test Site. 4. 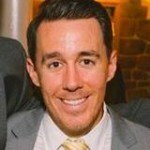 Download and install a Connector Plugin to your WordPress website. 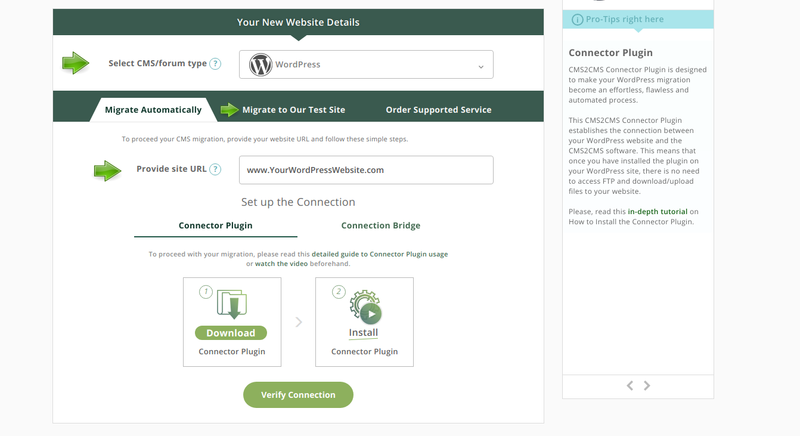 After clicking “Download Connector Plugin” button, you will be redirected to WordPress directory, where you can download the plugin. 5. 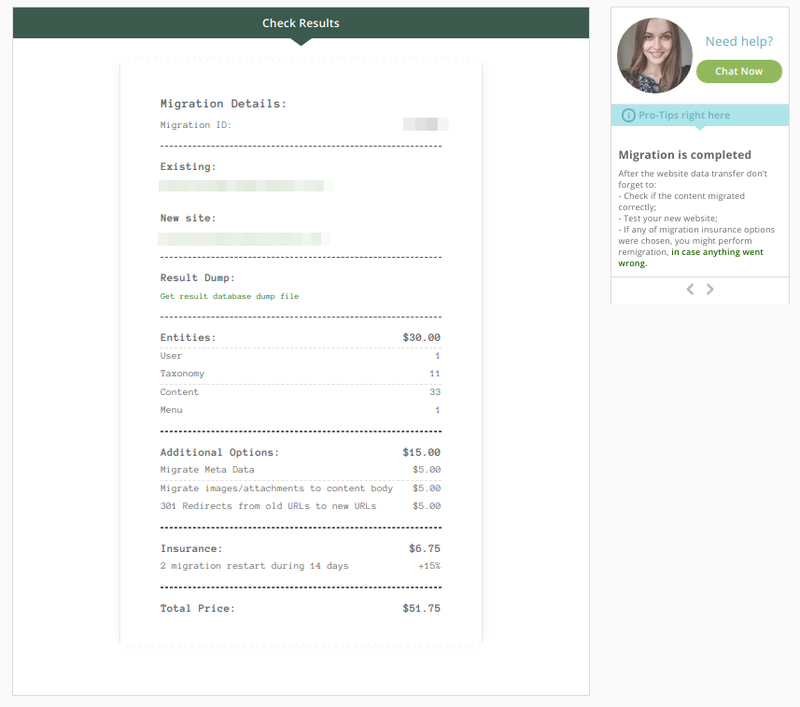 Run Free Demo Migration. 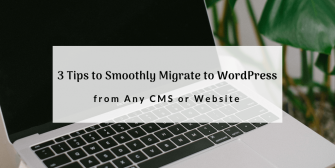 Before migrating CMS Made Simple to WordPress, CMS2CMS service offers you to preview the future look of your website and run Free Demo migration. 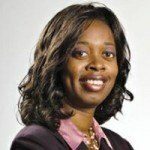 Choose the Entities and needed additional options you are going to migrate. In case you want to migrate all your data without Demo, you may skip this step. 6. Start a Complete Transfer from CMS Made Simple to WordPress. 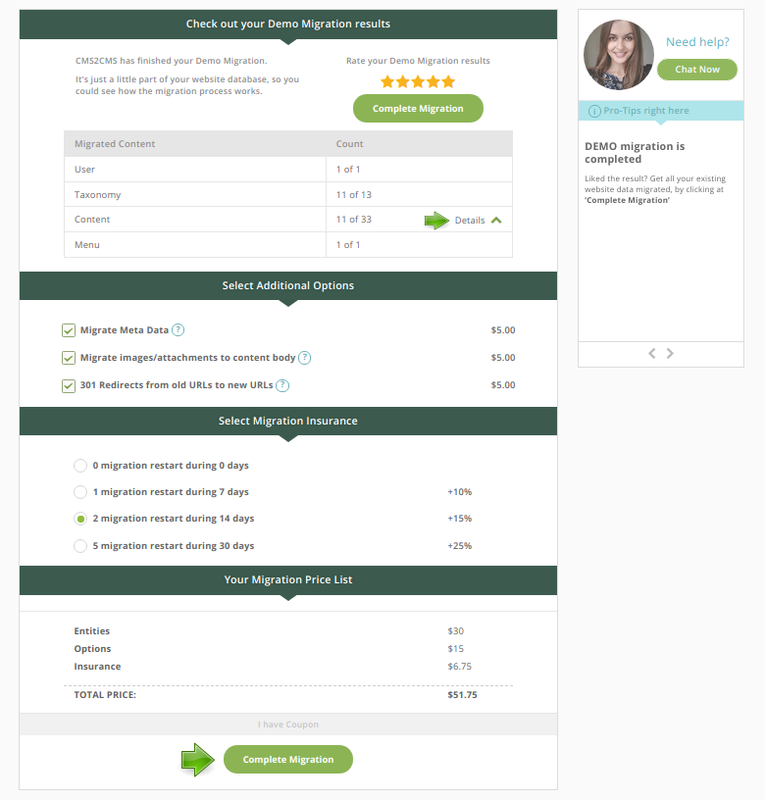 Before starting a complete migration to WordPress, you can check the Free Demo result. 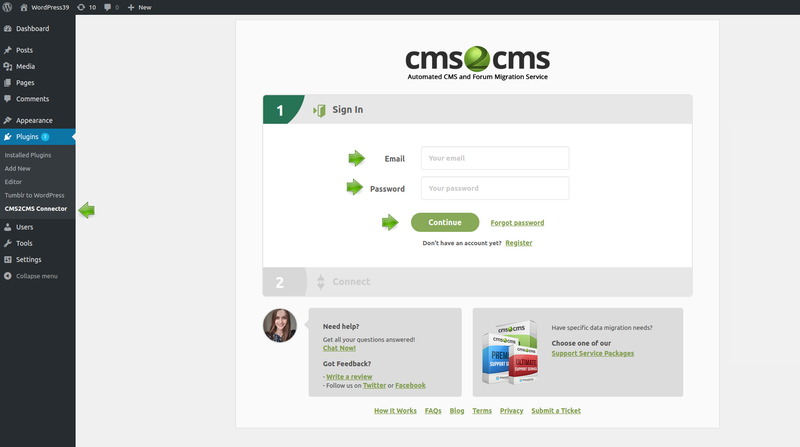 Press the button “Details” and you will see how your migrated posts look like on the new CMS platform. If you are satisfied with the result, you may complete the migration. That’s it! Now you are a happy owner of WordPress-powered website with all your CMS Made Simple content on it. Ready to make a change and export CMS Made Simple to WordPress? Go for it now! So, if have decided to migrate your website, try a Free Demo Migration to preview the result. 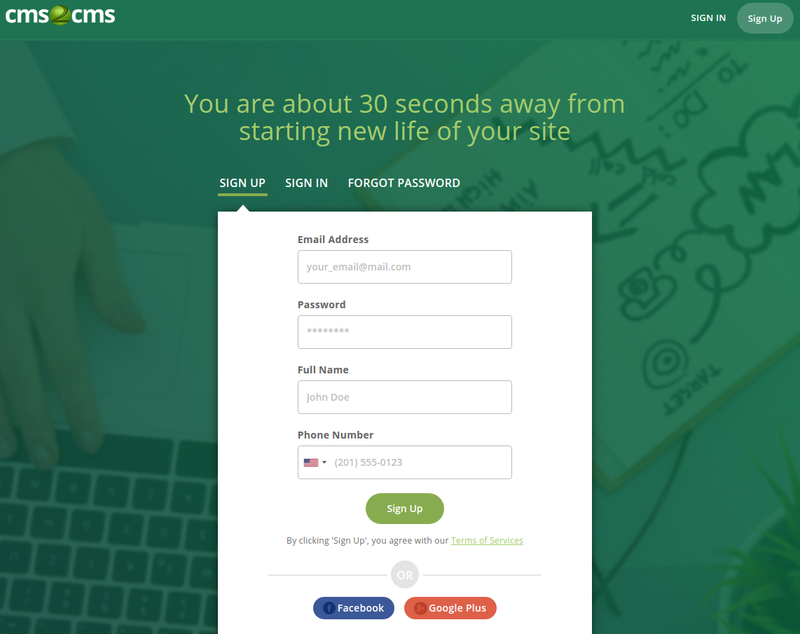 So, make your choice and enjoy your new CMS Made Simple website!